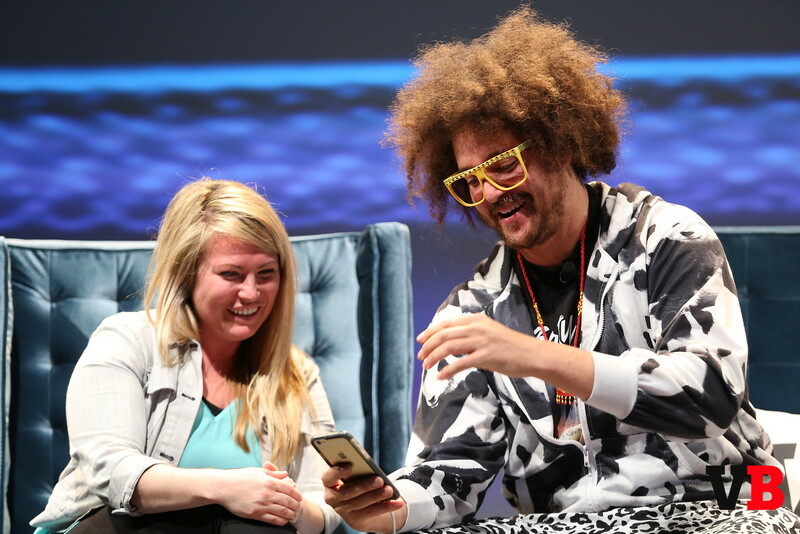 Redfoo (of LMFAO)'s very own bot: music, merch & live chat! Would you recommend FooBot to a friend? Launched today at the closing session at MobileBeat — huge crowd reaction when they did a live chat on stage via Messenger. This is what the future of personal bots are all about: engagement, interaction, and personality. The Uber integration is on point — connect your Uber account and FooBot will send you music from RedFoo for your ride! Take that Hardwell Bot!